Dexcomm has been providing telephone answering service since 1954. In that time we have used many different methods to determine customer billing. Consistently throughout that time our largest expense has been our operator salaries. Beginning in 1996, we began using operator time to determine our billing to customers. This allows us to match our revenue with our expenses. Reducing the operator time required to service an account allows us to control our costs and allows us to pass our cost savings along to our customers. Use our express check-in number to see if you have any messages. If you have no messages, no time is charged. If you do have messages, you can be transferred to an operator. 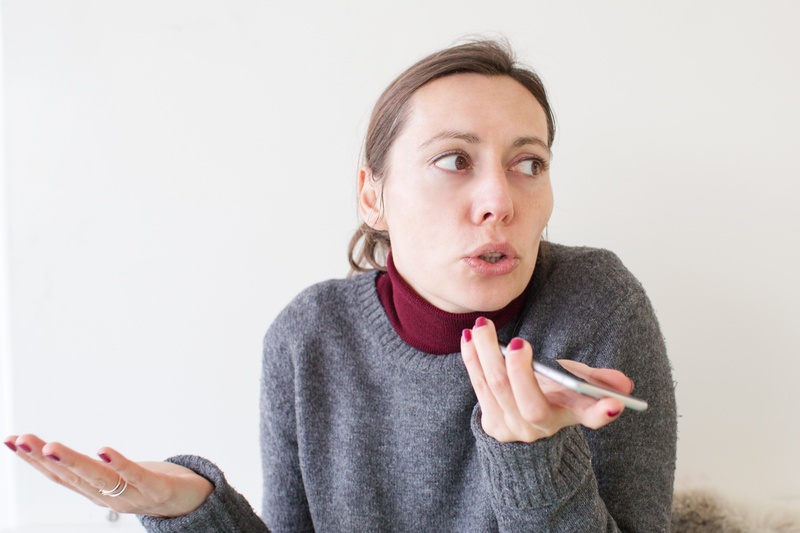 Use an alphanumeric pager or text messaging on your mobile to receive messages rather than recording into voice mail or delivering the call live. Create an automated announcement of office hours prior to an operator answering. Use our web programs to input your own on call information from your office via the internet. Use intelligent checkout to forward your phone. Calls from your office number reach a voice mail and you only 'press 0' if you need to speak to an operator. Reduce or eliminate operator assisted wake-up or reminder calls. There is no charge for automated service, and we can set our schedule up to vary by the day of week. Even one automated call a week, instead of an operator-assisted call, can save you money. Let us know when you are available to schedule an invoice analysis. Our Customer Service Department and Business Office will listen to your goals and suggest options to reduce your monthly invoice. 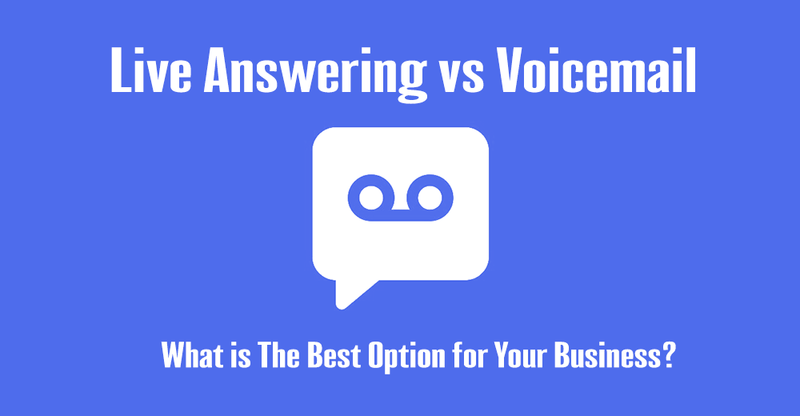 Take advantage of our free scripted voice mail features and perfect answer options. Tour Dexcomm and receive $100 off your next invoice.